With forest schools and mud kitchens, outdoor play is becoming more and more popular. Getting outside in the fresh air can help you get active and encourage creativity in your little ones. 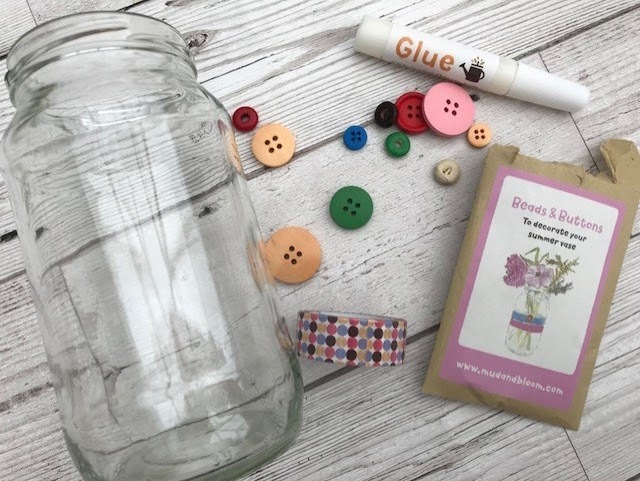 What if though you struggle with activity ideas? 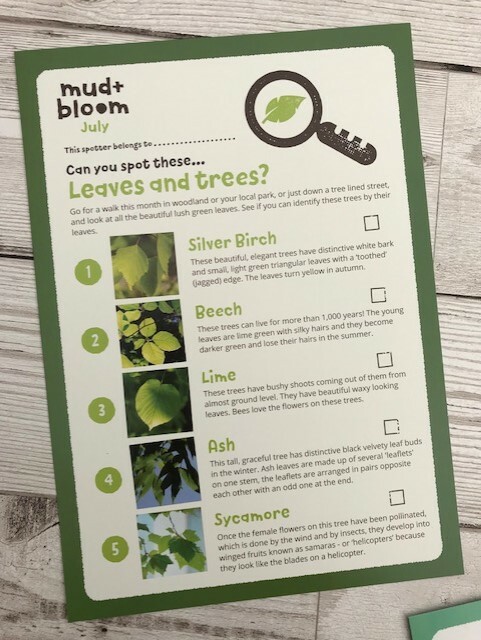 Maybe your outdoor play activities only go as far as mud pies and jumping in puddles in the winter and sandpits and paddling pools in the summer! This is where Mud and Bloom can help. 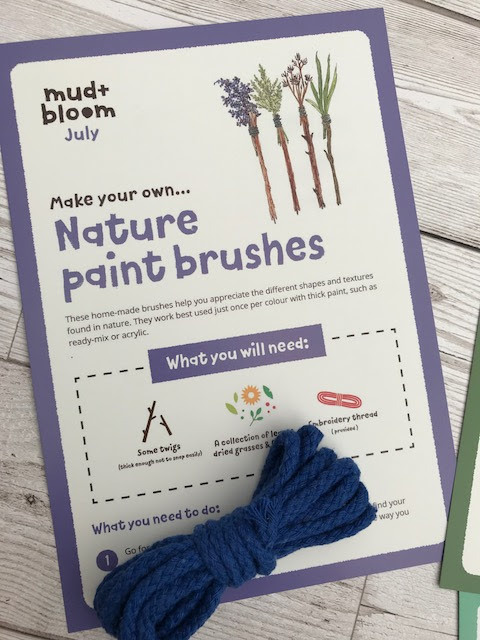 Aimed at 3 to 8 year olds, Mud and Bloom offers a monthly subscription kit that combines the love of the outdoors and crafting! How cool!!! JJ was super excited when the box arrived and was quick to get it open and have a look through its contents. 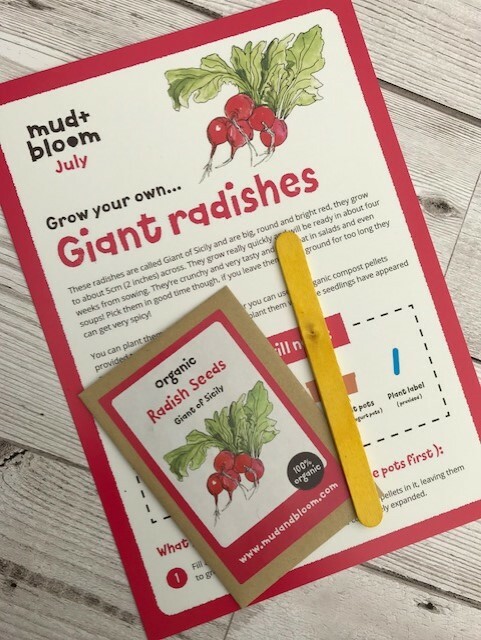 He was super excited when he saw it included packs of seeds and he's really keen to set them and watch them grow. 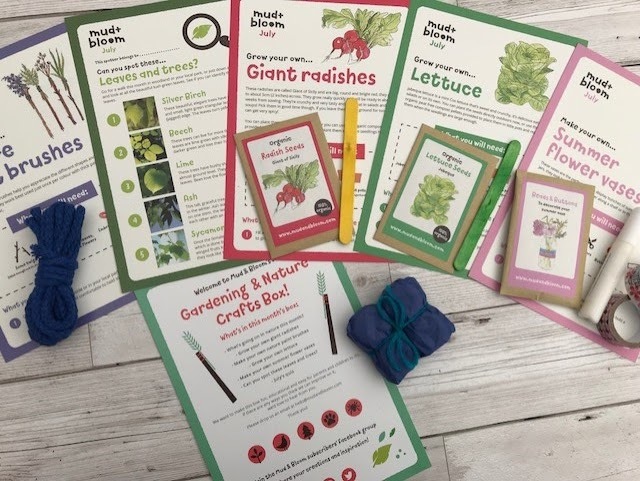 Along with the seeds, this month's subscription includes a leaf and tree spotting fact sheet, craft items to make your own summer vase and nature paint brushes. 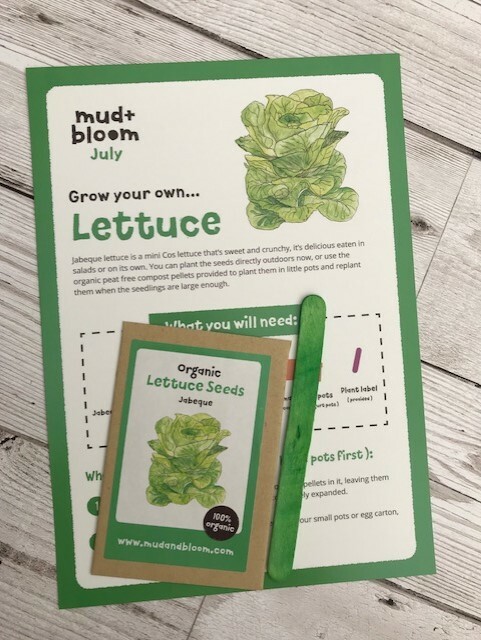 Each activity comes with a guide sheet that tells you what you need for each task, along with step by step instructions. The box retails at £7.99 per month and includes delivery. You can pause the subscription when you need to, so if you're budget is a little tight one month simply hit pause! 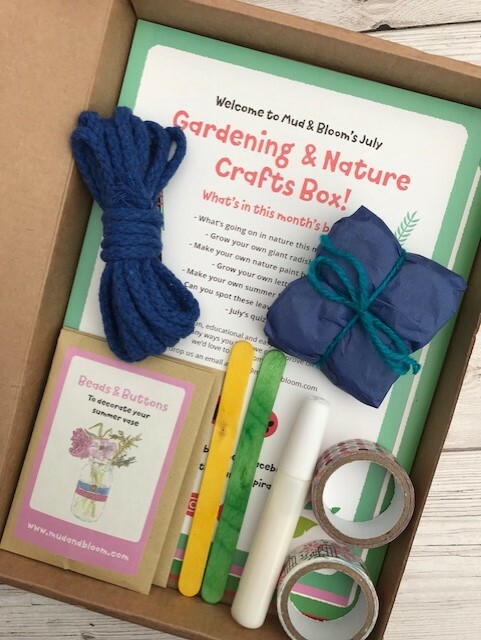 There are so many activities in the box and with more than one a week, it gives you plenty of opportunity to get out and enjoy the outdoors. 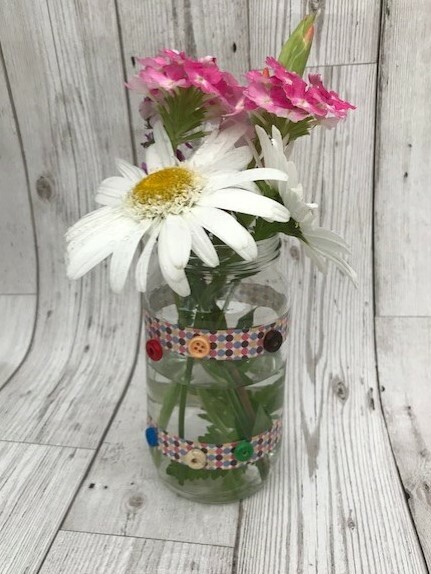 We've started with the summer vase. 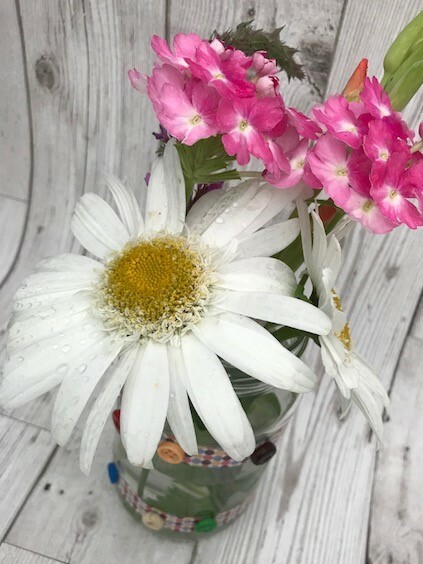 It was super easy and for the first time ever we cut flowers from the garden and brought them inside! A bit of the nature indoors! 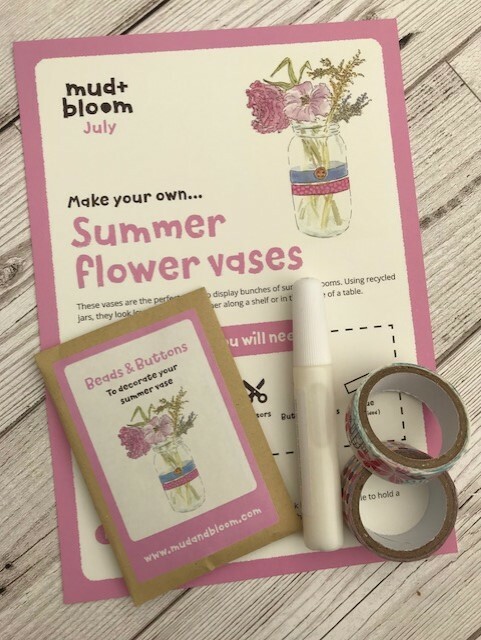 If you'd like to try a Mud & Bloom subscription for yourself you can get a lovely 15% off your first box (single or sibling) by using the code MUMMYSNOWYOWL. Just order between 31st July and 31st August to use the code! 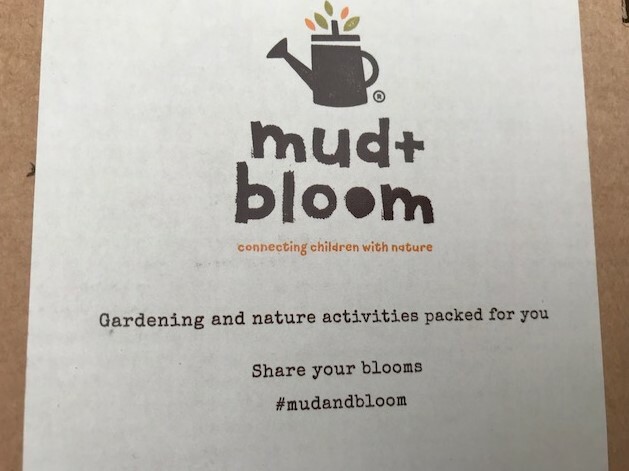 Let me know if you try the Mud and Bloom subscription in the comments!